The Ekornes Collection is our fixed-back sofa line with classic lines and traditional workmanship you expect from the makers of Stressless. Choose between our large range of leather and fabric qualities in more than 60 different colors to match your home decor. 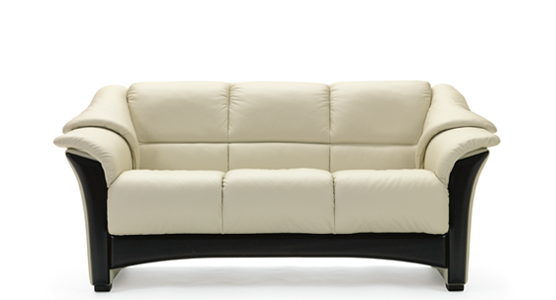 Ekornes offers you the widest range of luxurious fixed back sofas. As the ‘Innovators of comfort,’ our beautifully crafted pieces will enrich your home. We design and build furniture to provide you with an experience of unmatched luxury and comfort. For that added touch of opulence and unrivalled craftsmanship, browse the Ekornes Collection today.